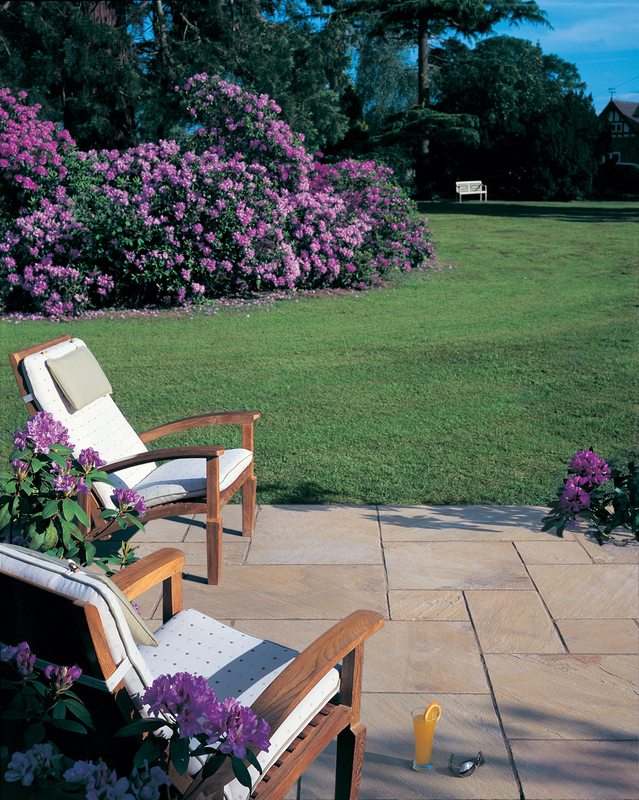 Quarried from various location and specifically chosen for its durability, texture and beautiful natural colour, Bradstone Sandstone paving is naturally split with riven surfaces and finished with a traditional hand-dressing technique. 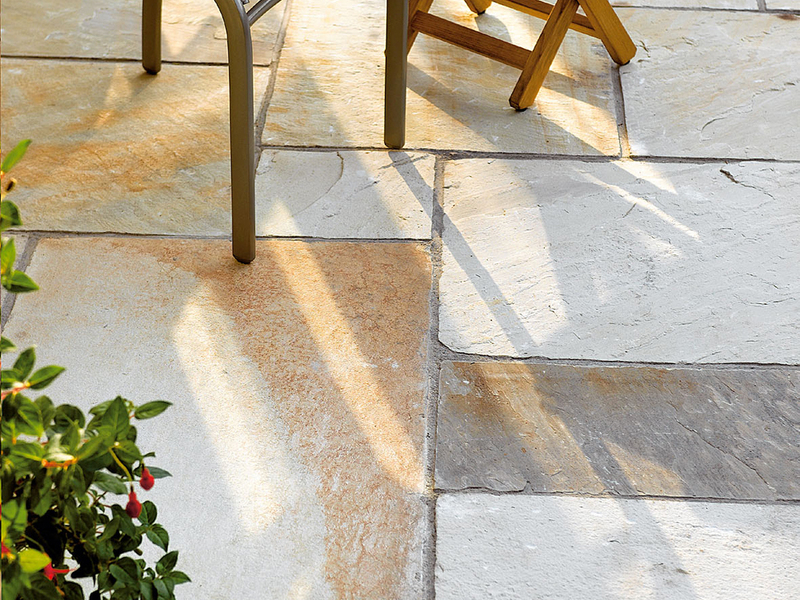 With Bradstone single paving, each stone beautifully unique with its own individual colour, texture and form. 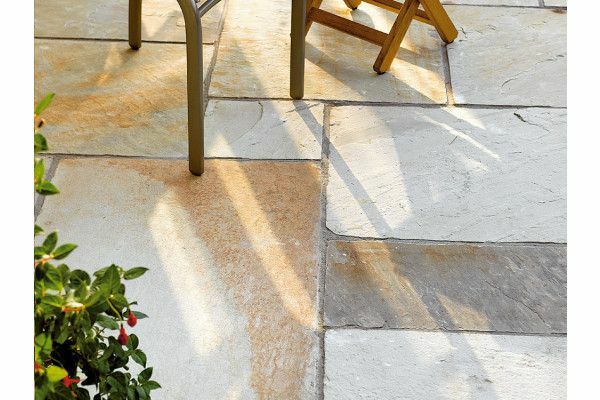 It's these natural variations in colour which make Natural Sandstone so sought after. 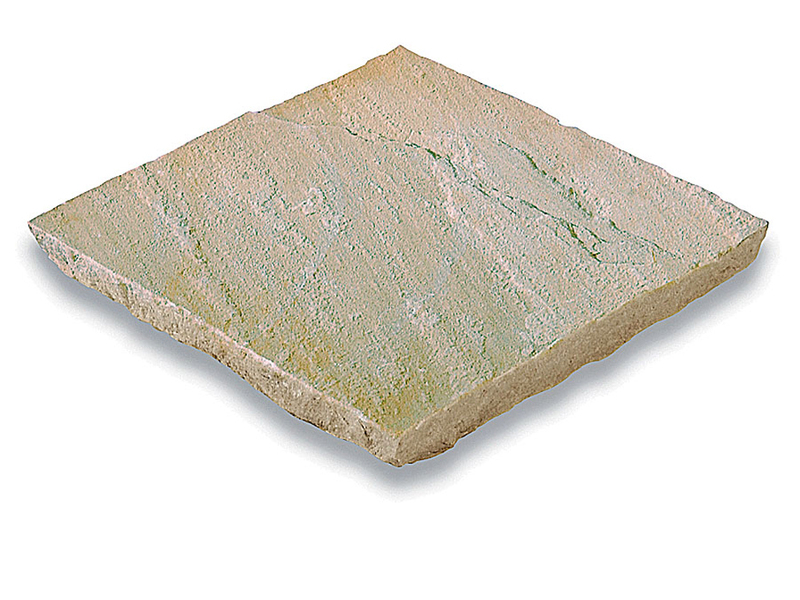 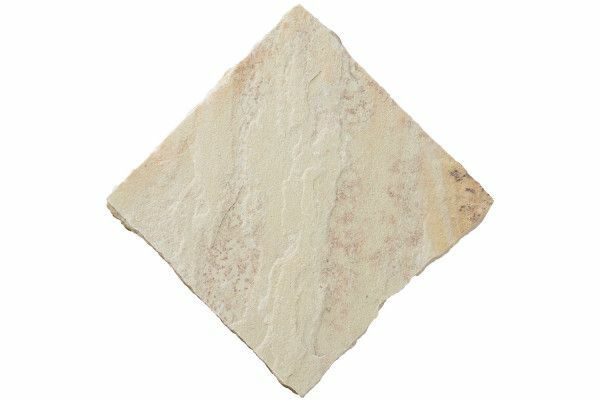 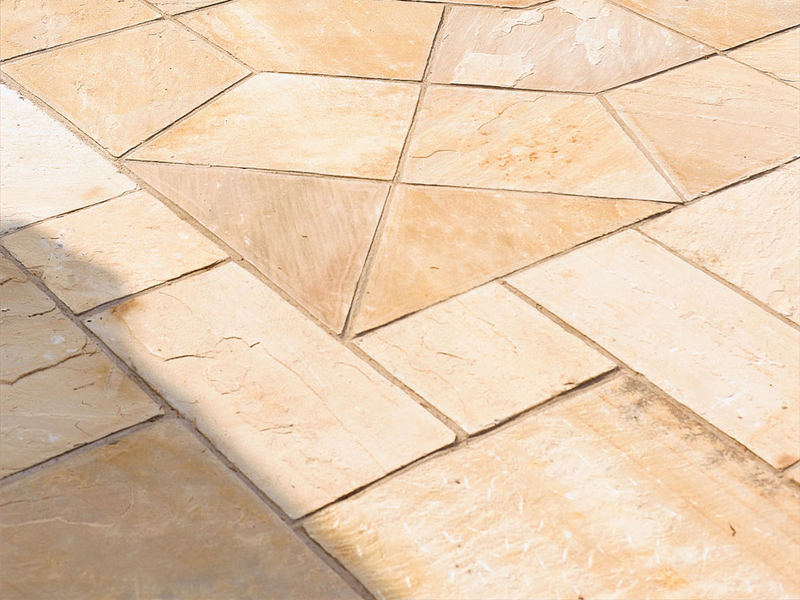 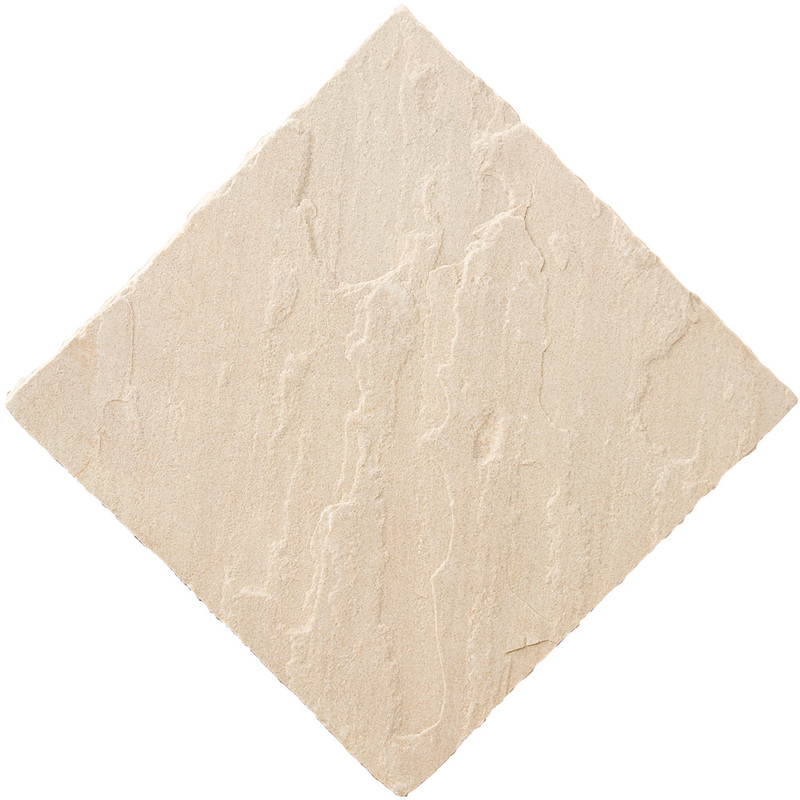 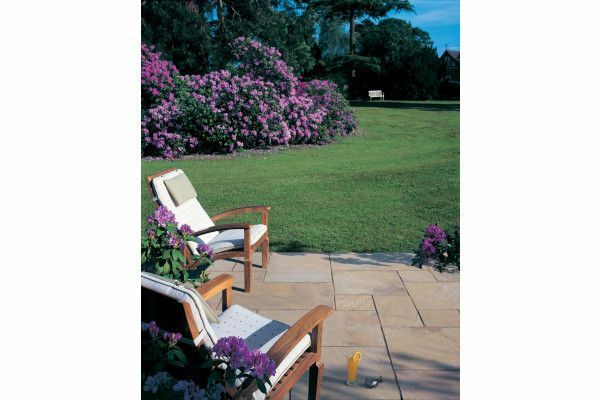 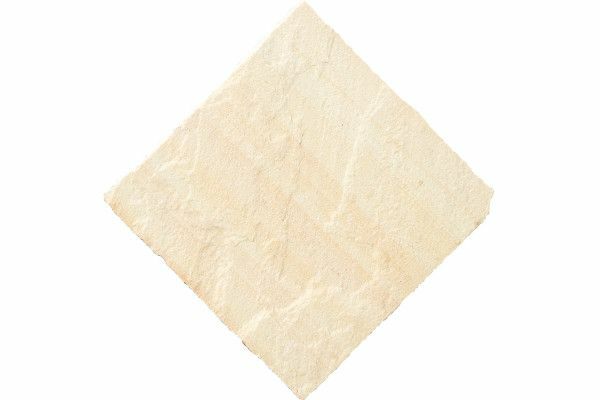 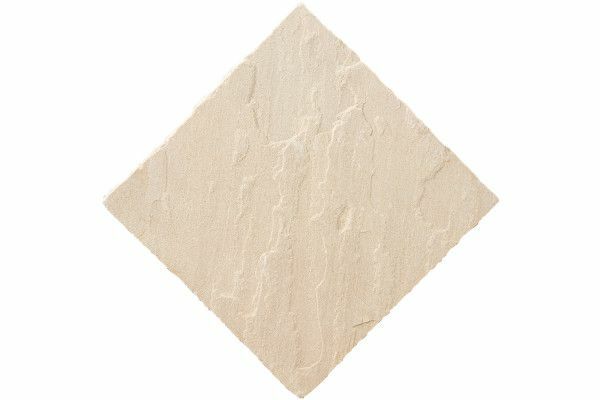 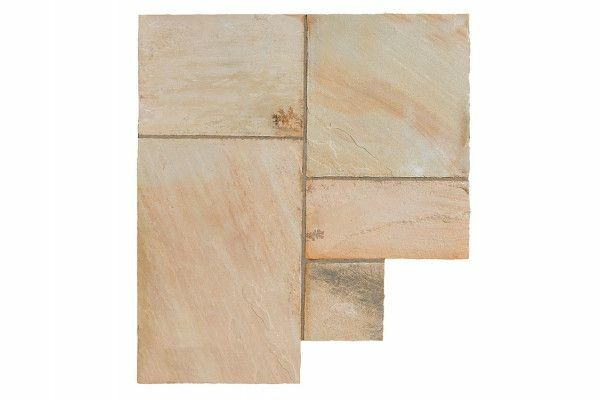 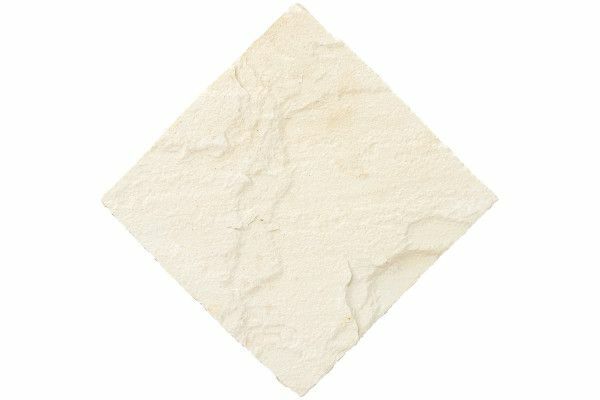 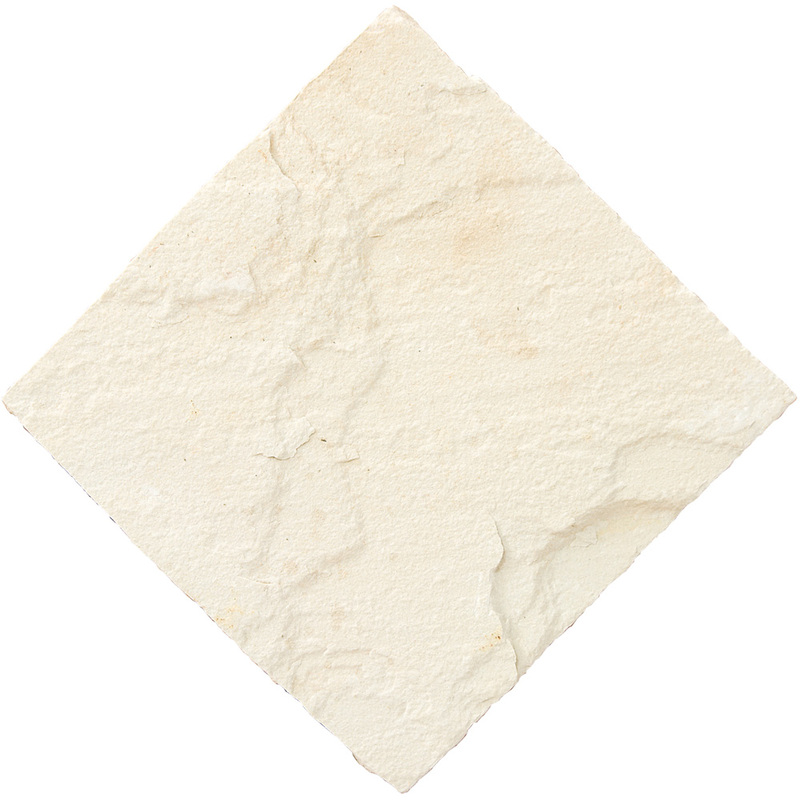 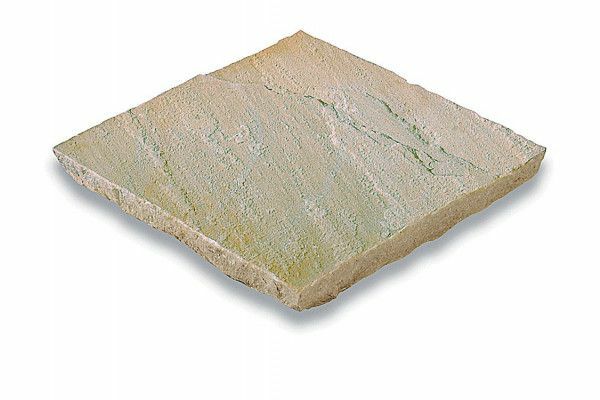 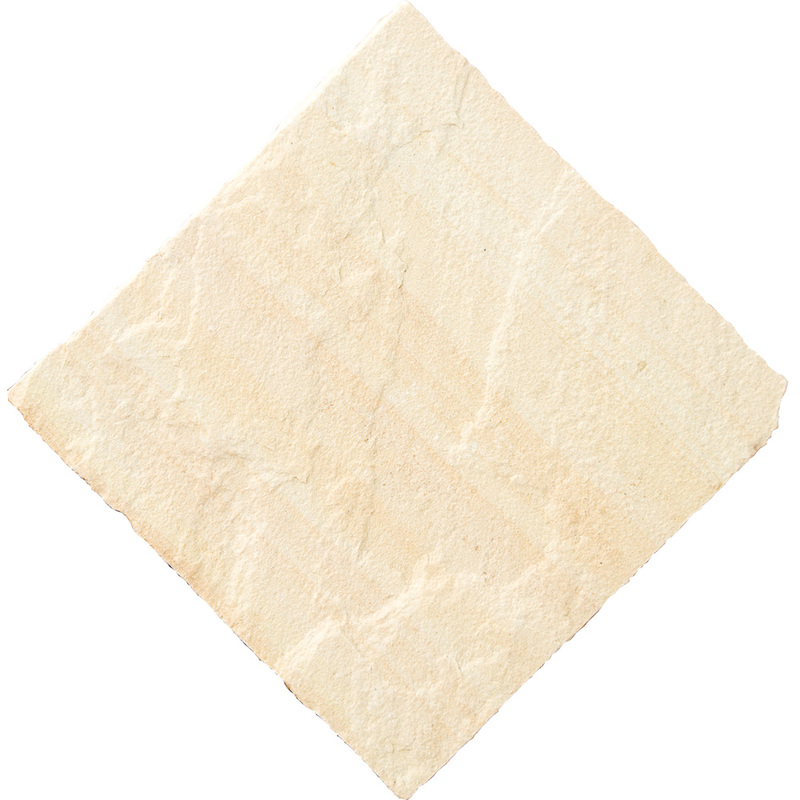 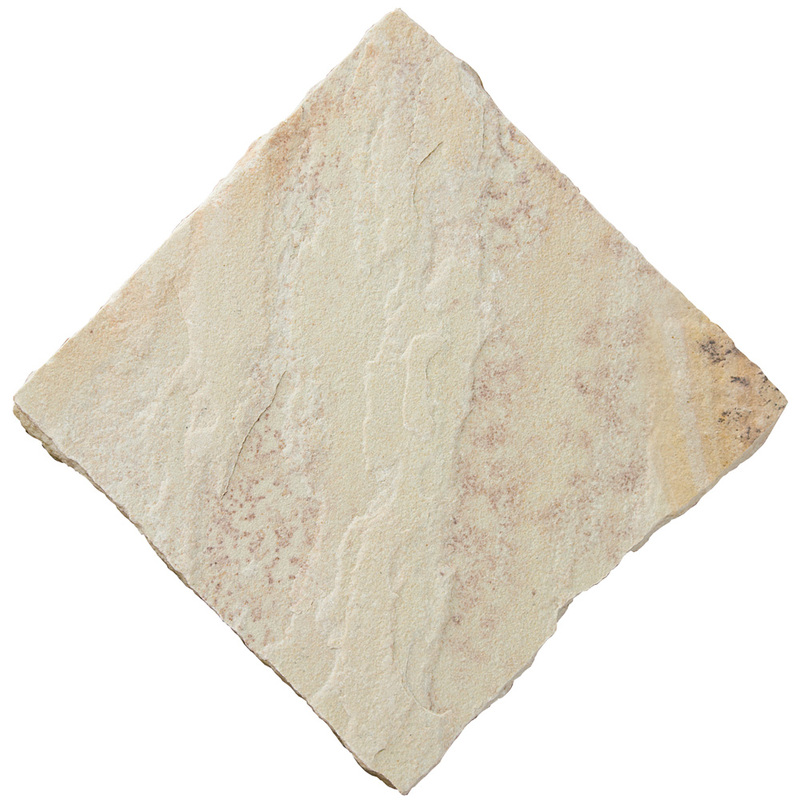 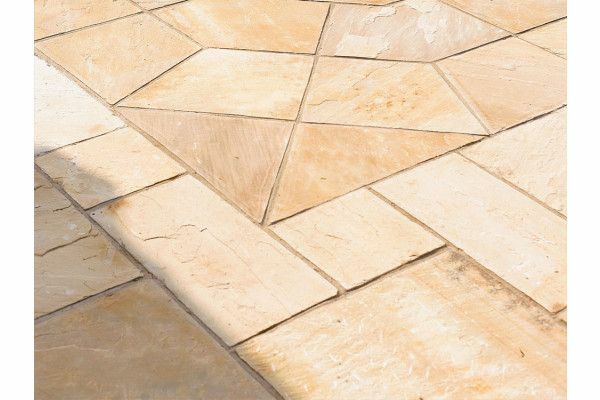 Bradstone Natural Sandstone boasts subtle shade variations between the different stones creating a captivating effect. 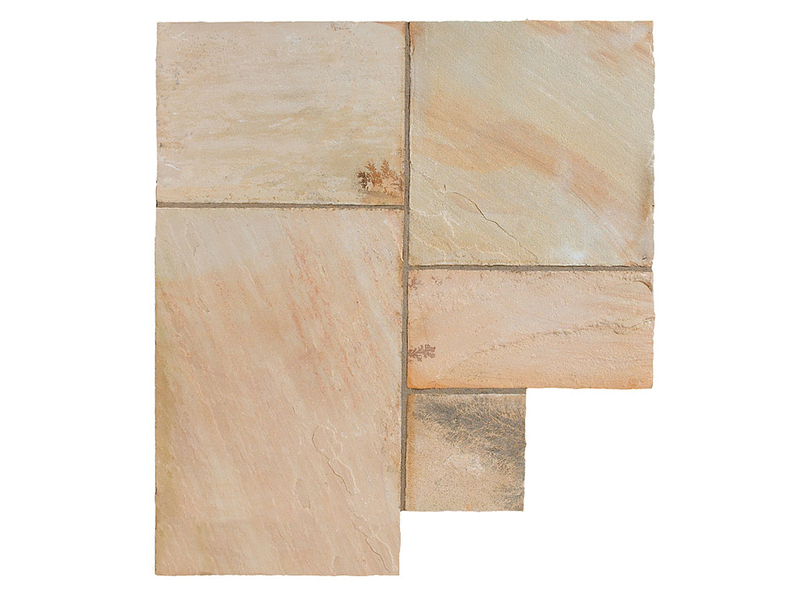 Natural Sandstone should always be layed with the larger side on top.